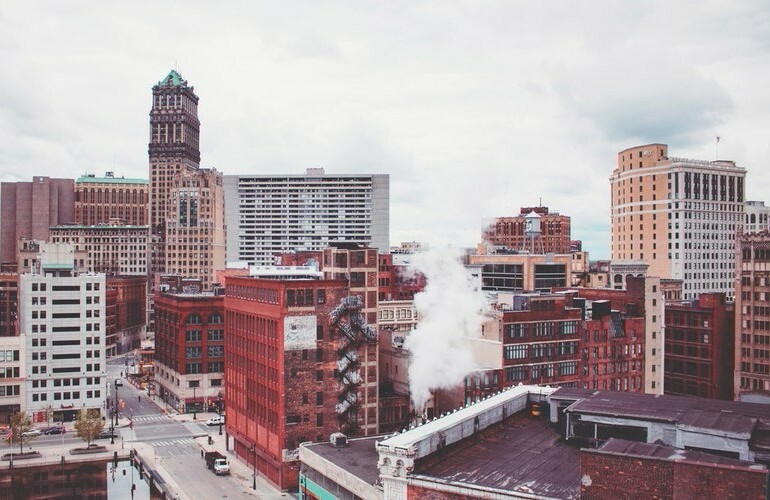 Hitsville, The Motor City, Motown, America’s Automotive Capital, The 313, Rock City: These classic names have long been used to describe Detroit. But, it’s the newer names that stand out for me: Comeback City, City of Reinvention, Renaissance City. Growth rarely happens without strategic planning and vision. Government, public and private investors, nonprofits, start-ups and artists are all teaming up in Detroit to create a shared vision of their brighter future. And while certainly not all communities are on the same page about the way to get there, without a road map, it’s tough to know which way to drive. In business, it’s no different. So, be intentional about taking time away from the daily grind to “goal-plan” and strategize, setting both short-and long-term plans for the company. There are a lot of negative perceptions about Detroit, some of which are incorrect. One that came up was that you’re wasting your money if you invest money in Detroit’s schools. Instead, it’s the job of many people to spread the word that there is hope in Detroit’s school systems, so as not to decimate them further. In our companies, we’re often faced with similar challenges. Perhaps your prospect is familiar with your competitor because that company is a household name; that makes your prospect automatically assume that your competitor is the better option. Or, say you get a bit of bad press. Whatever the situation, it’s an entrepreneur’s job to debunk the misperceptions and move on, showcasing the positives. Not all negative impressions are untrue. Detroit’s crime rate and low testing scores are documented statistics that are hard to deny. Therefore, it’s been important that the city’s leaders take responsibility. You should do the same. Perhaps you messed up a customer’s order. Cop to it and work to fix it. When your reality changes to something you don’t want, you need to innovate: When the American auto industry, predominantly based in Detroit, imploded, it became necessary for the city to think outside-the-box and attract new industries. Accordingly, start-ups are popping up all around the city. Investors are coming in to redevelop real estate. So, don’t get stuck in your business thinking that the way it looked last year is the way it has to look this year. Innovate. One sentiment that pervaded my conversations with Detroiters was the hope they have — the feeling that things can only get better and that if they don’t believe that, no one else will. Where could this be more true than in your business? You need to be the biggest purveyor of hope in what you’re doing. Lead with hope.